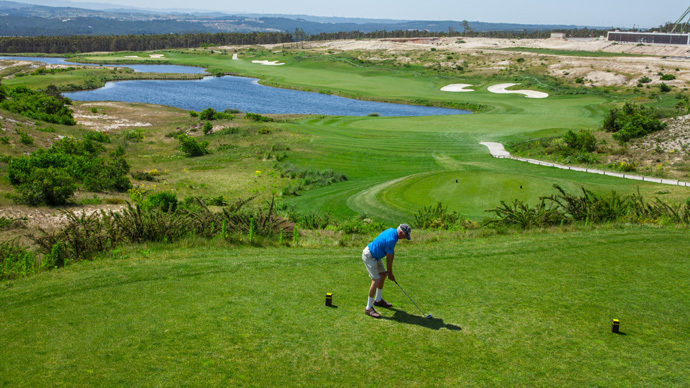 Royal Obidos golf course is one of the newst golf courses in the West region. 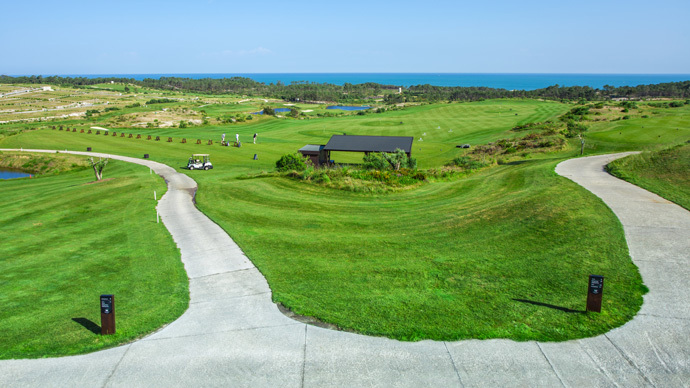 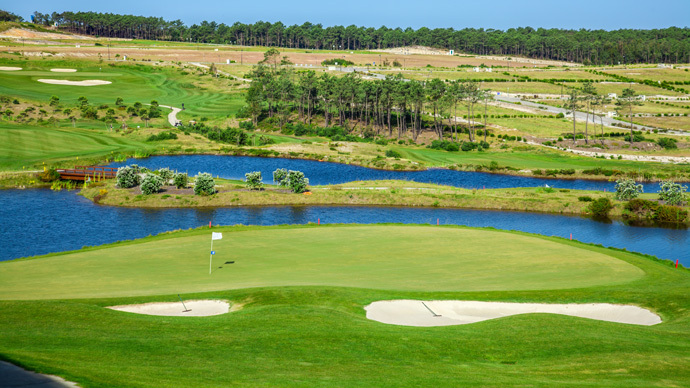 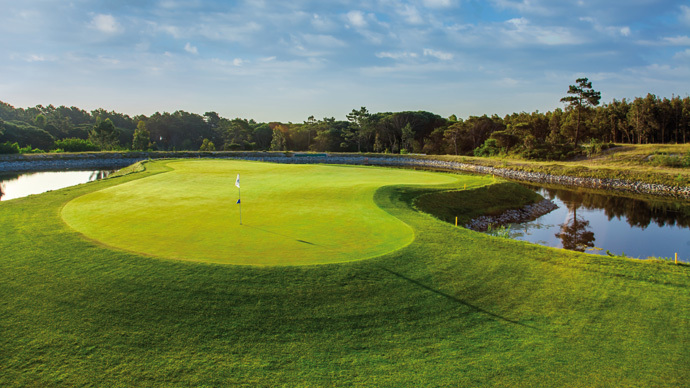 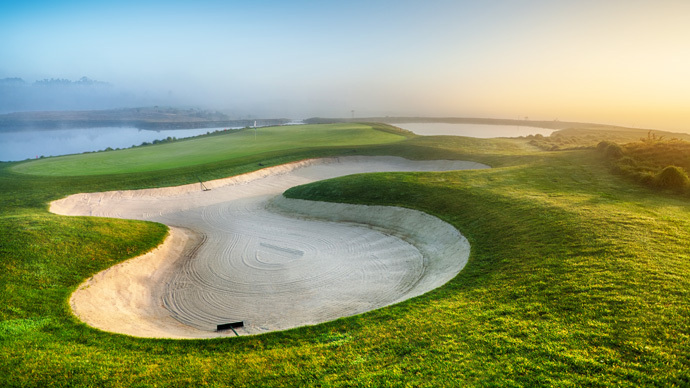 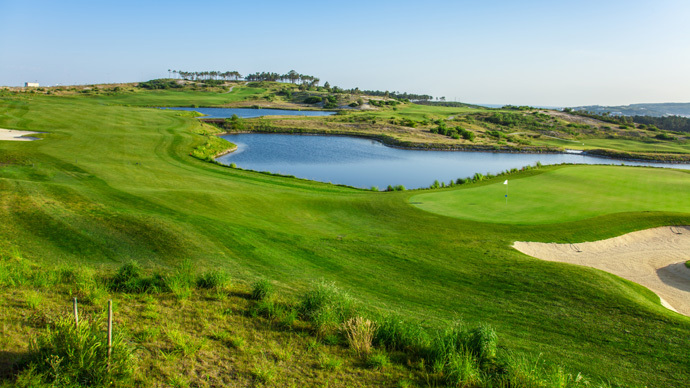 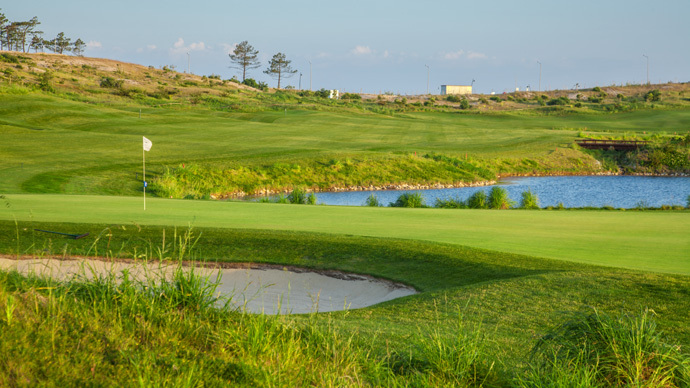 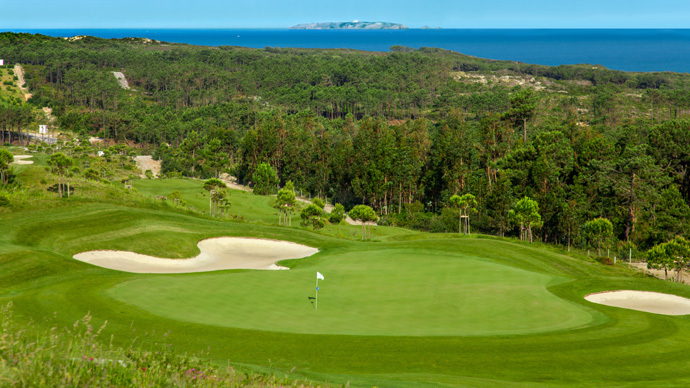 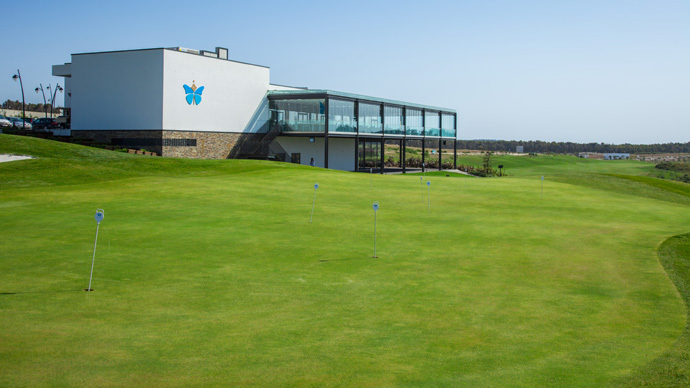 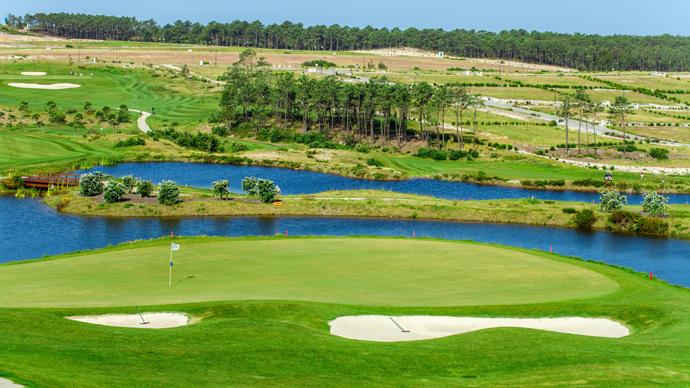 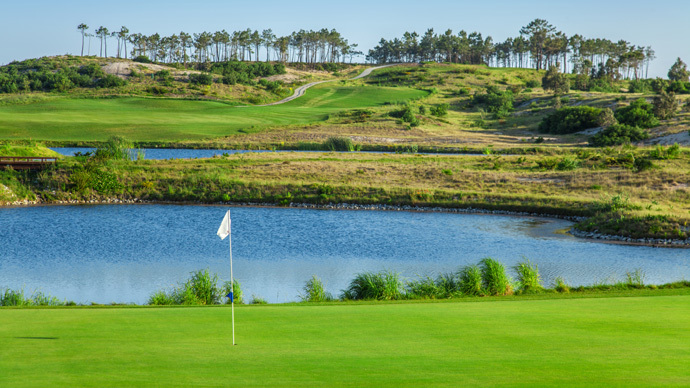 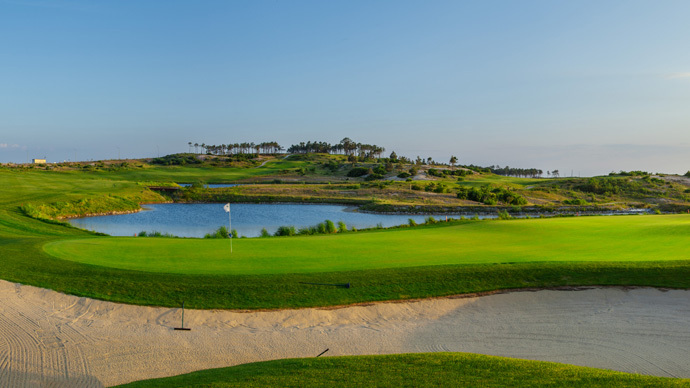 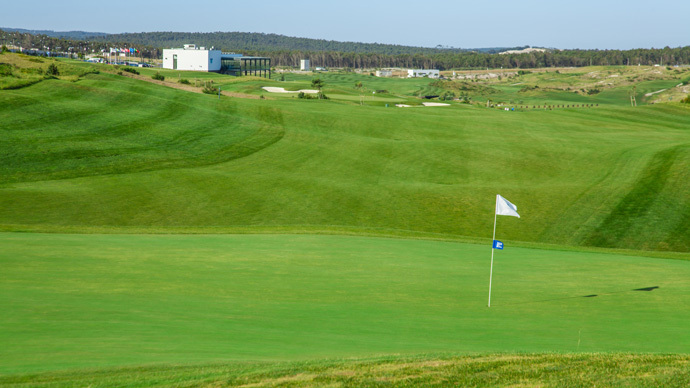 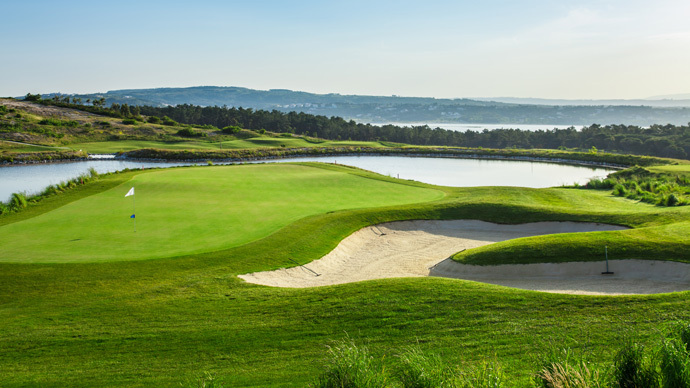 Designed by Severiano Ballesteros this golf course gives an important contribution to a rising golf region just west of Lisbon. 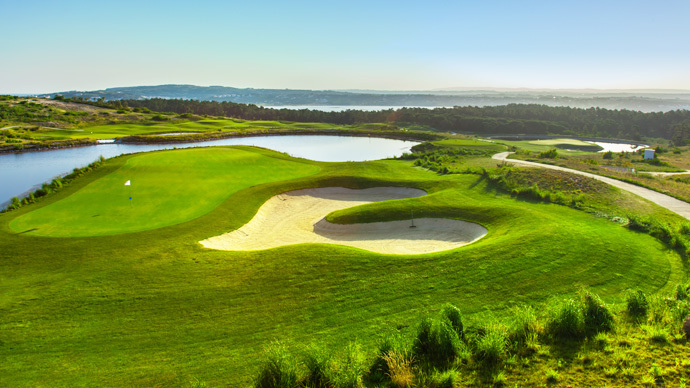 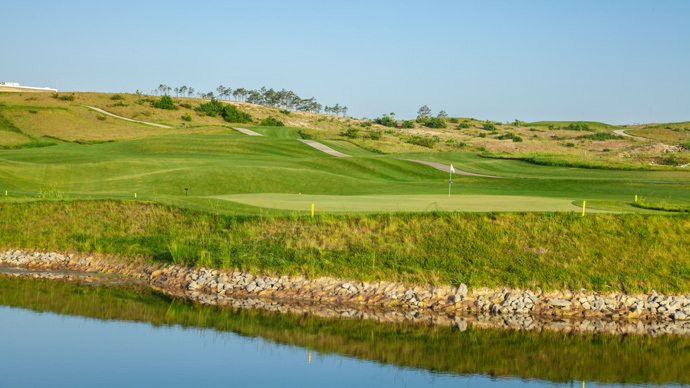 A Par 72 Championship course with long fairways, ( the course layout spanning 6400mt) and stunning seaside views makes Royal Obidos not only an wonderfull course to play but also will represent a true test of golf for players of all levels.